Austrian artist Manu Luksch presents her new essay film, Dreams Rewired (co-directed with Martin Reinhart and Thomas Tode). Narrated by Tilda Swinton, the work uses rare and unseen archival material from nearly 200 films to trace the desires and anxieties of today’s hyper-connected world. 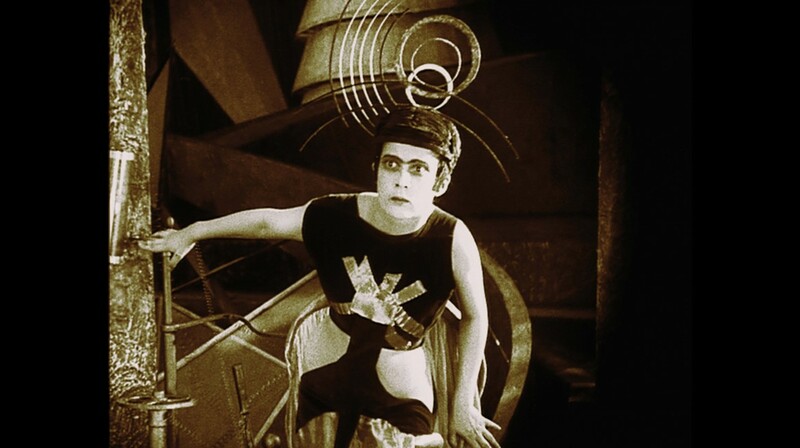 Narrated by Tilda Swinton, Dreams Rewired (2015) traces the desires and anxieties of today’s hyper-connected world back more than a hundred years, when telephone, film and television were new. As revolutionary then as contemporary social media is today, early electric media sparked a fervent utopianism in the public imagination – promising total communication, the annihilation of distance, an end to war. But then, too, there were fears over the erosion of privacy, security, morality. Using rare (and often unseen) archival material from nearly 200 films to articulate the present, Dreams Rewired reveals a history of hopes to share, and betrayals to avoid. Manu Luksch is a filmmaker and artist who interrogates conceptions of progress and scrutinises the effects of network technologies on social relations, urban space, and political structures. Her widely acclaimed speculative fiction film Faceless (2002-07), narrated by Tilda Swinton and part of the Collection Centre Pompidou, pioneered the notion of ‘legal readymades’ by appropriating data protection legislation into a process for filmmaking.